After a mortar exploded near him, Anthony Smith lost his arm, hip, and suffered many internal injuries. Since the explosion, Anthony has undergone over two dozen surgeries and countless hours of physical therapy and rehabilitation. Anthony struggled for many years coping with the limitations of his new body. Over time, he learned to walk and move differently. Anthony believes this process was mostly a mental struggle, which required much help and sacrifice from his family. 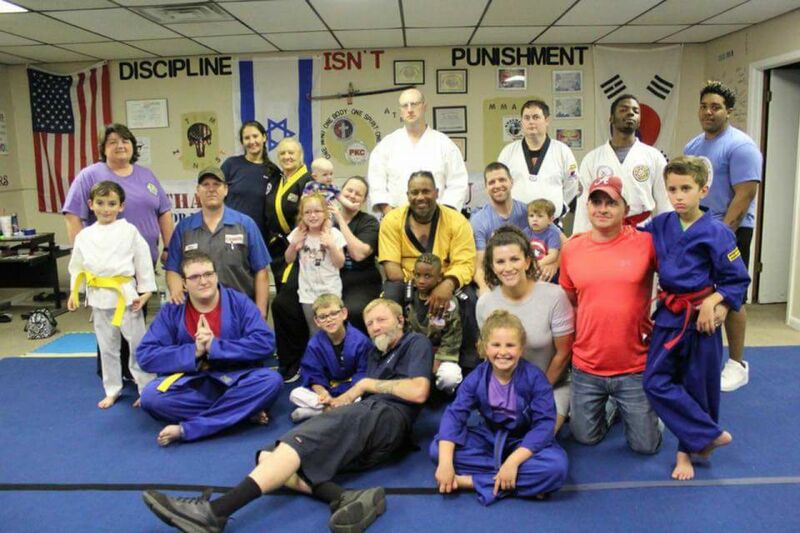 Over a decade after the initial injuries, he decided to open his own Karate studio in Blytheville, Arkansas. 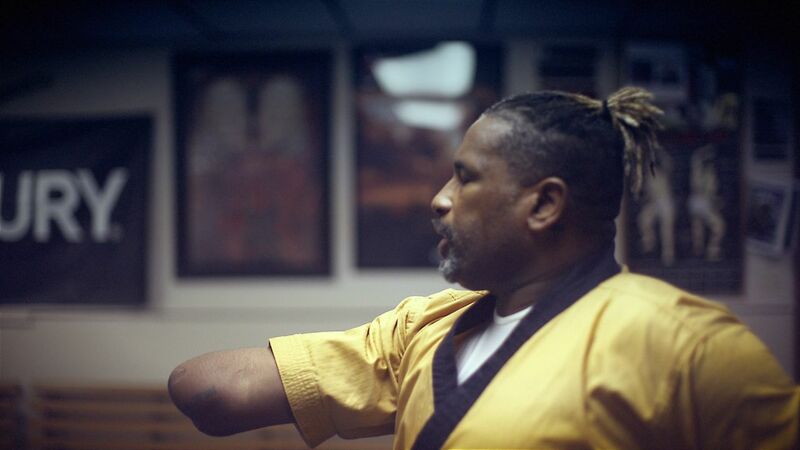 He now regularly teaches karate to students. Anthony is currently ranked by the Paralympic Taekwondo Association as 15th in the world and hopes to make the 2020 U.S. Paralympic team. The success he found in the job works to help him overcome his physical traumas. Explore more of Anthony’s story with us on social media when “Ain’t Dead Yet” makes its AETN premiere Thursday, Oct. 30, on Facebook (facebook.com/aetntv) and Twitter (twitter.com/aetn).